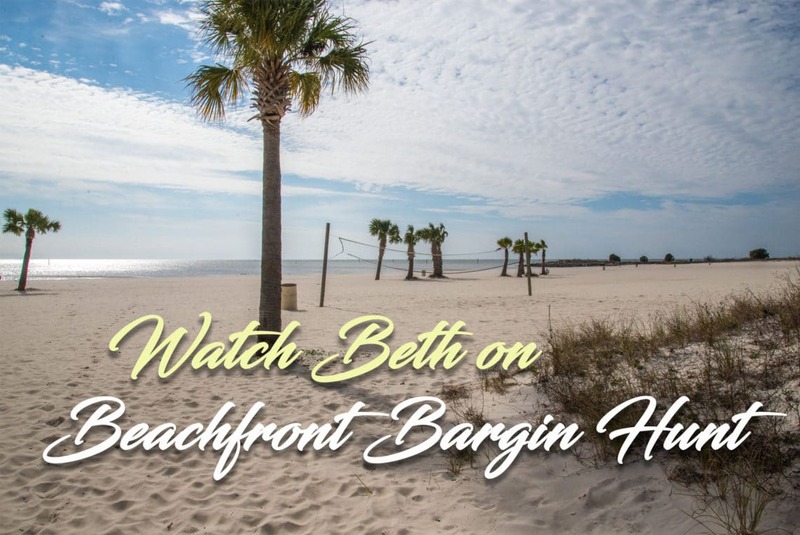 Beth's Episode of Beachfront Bargain Hunt Airing in March! You are here: Home / Mississippi Gulf Coast Real Estate Blog / Beth’s Episode of Beachfront Bargain Hunt Airing in March! Beachfront Bargain Hunt. This will be Beth’s second time being featured on the program! Tune in and see Beth do what she does best. Finally got to see the episode. She picked a beautiful condo!